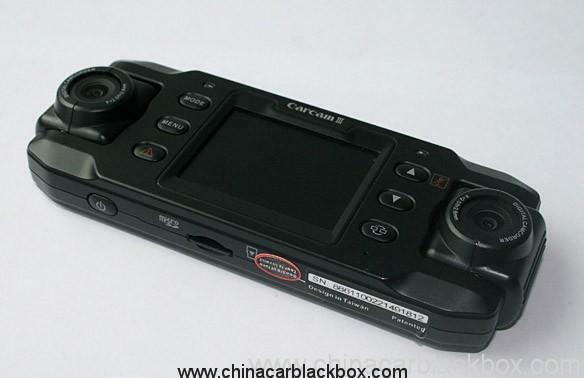 13) back to the original mode when the trigger stops. 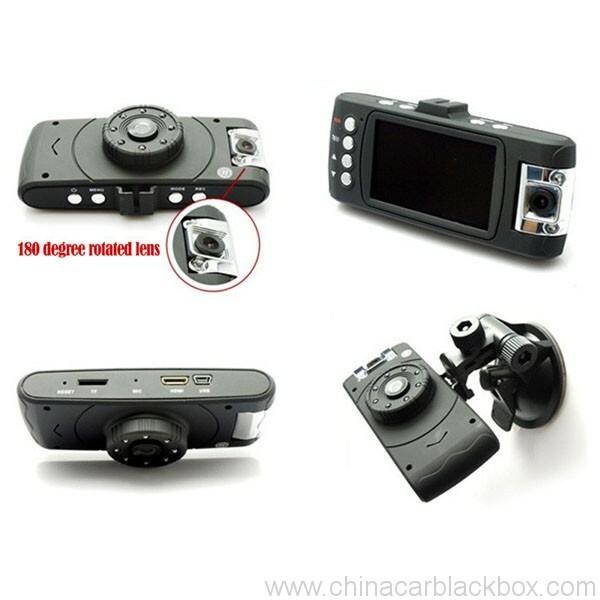 14) The trigger delay time can be adjusted (0-4s) on each camera. 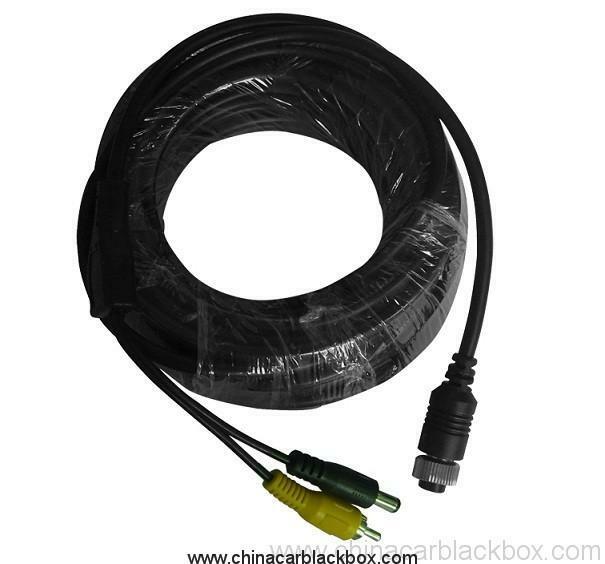 16) Working voltage: 12~32V,Self-protect of the DC voltage at the Short-Circuit. 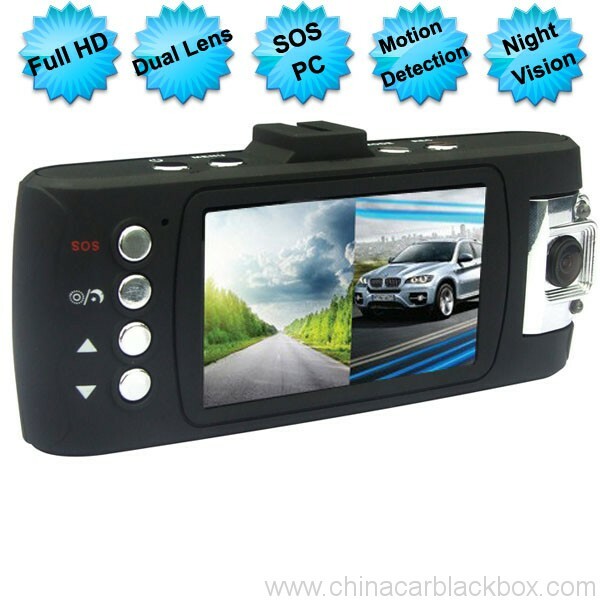 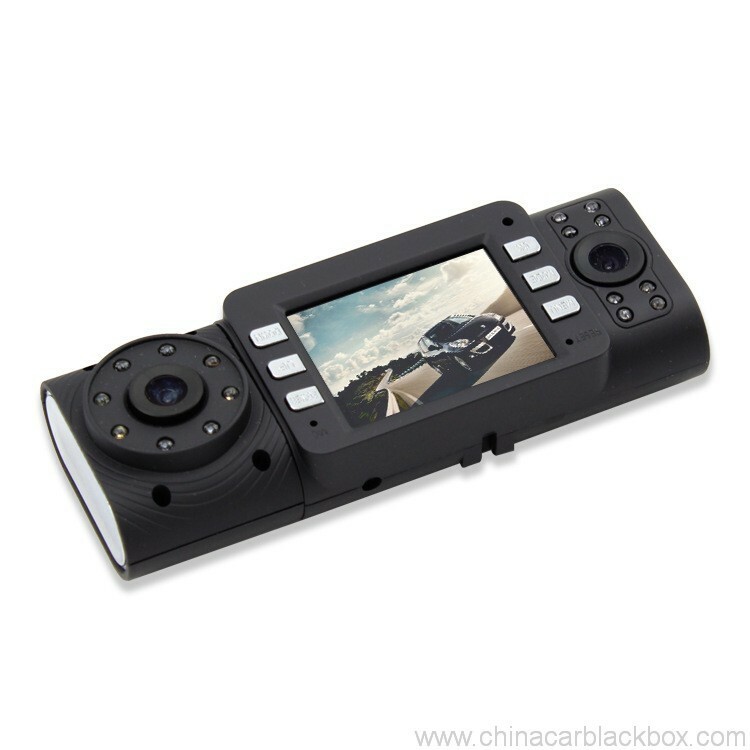 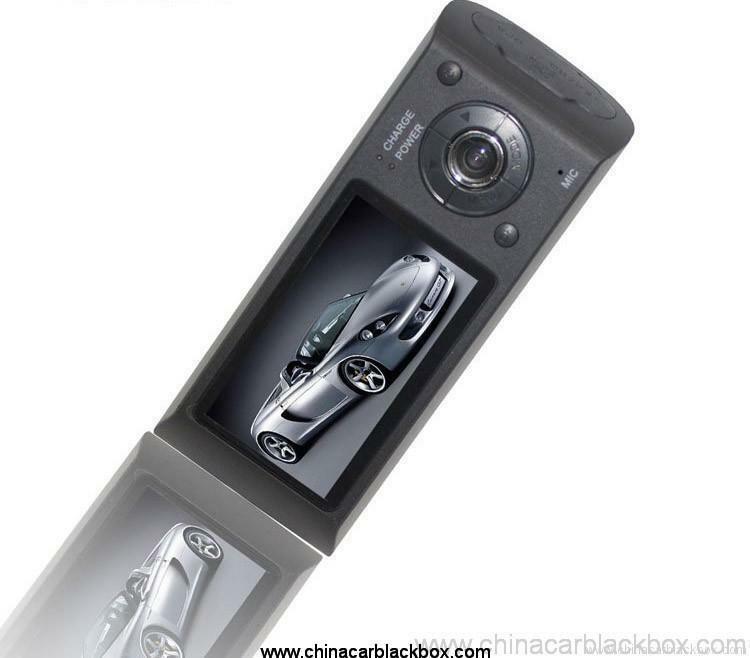 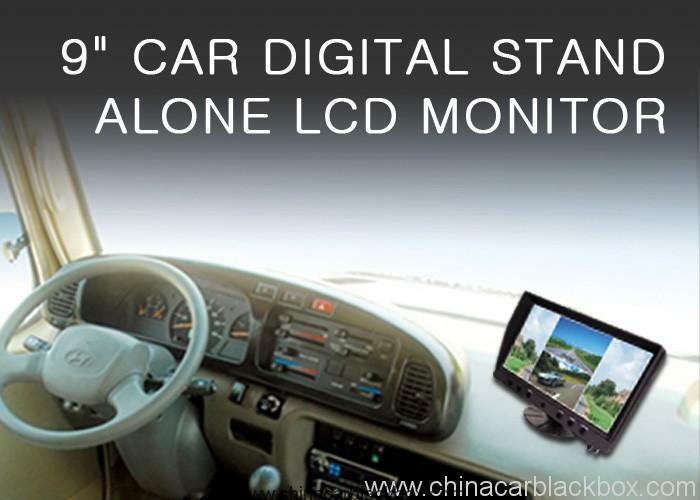 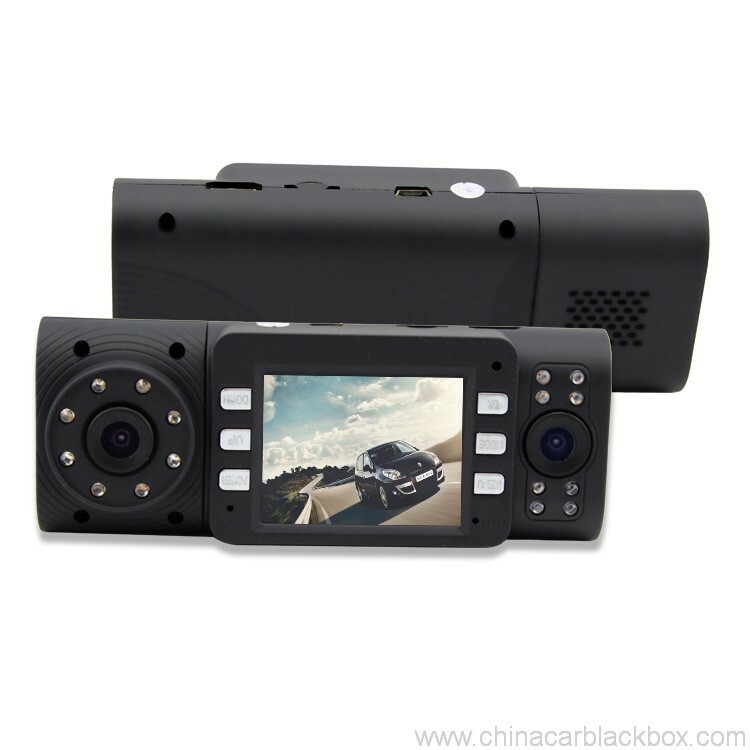 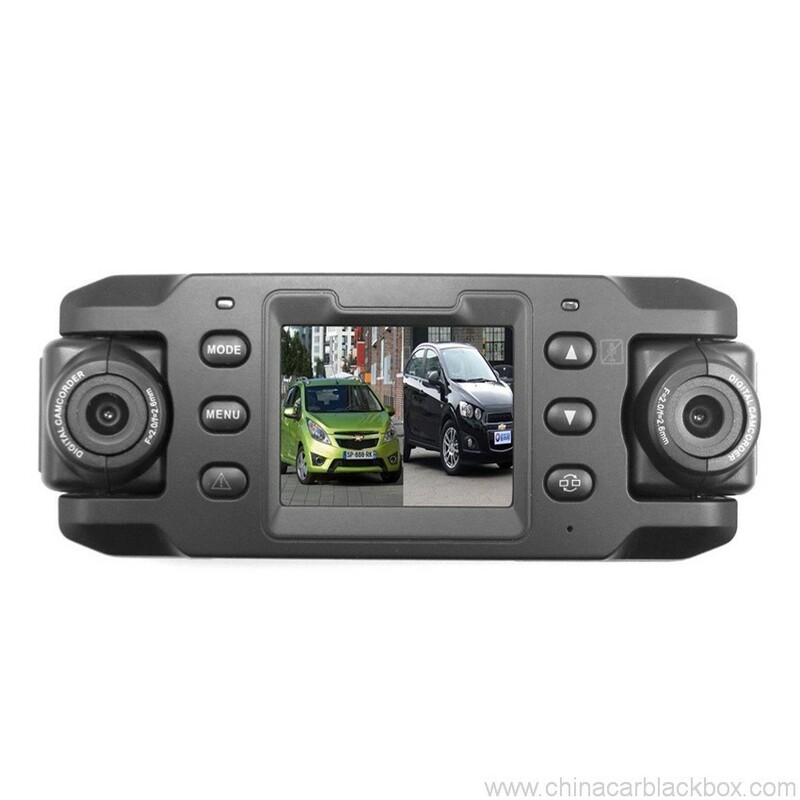 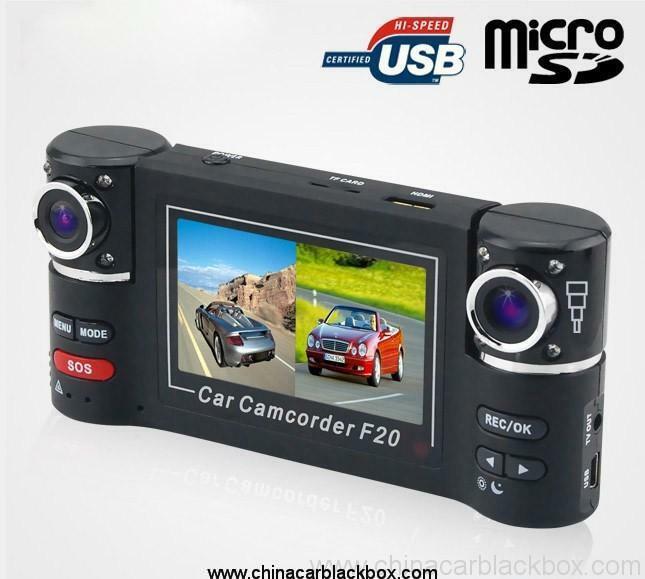 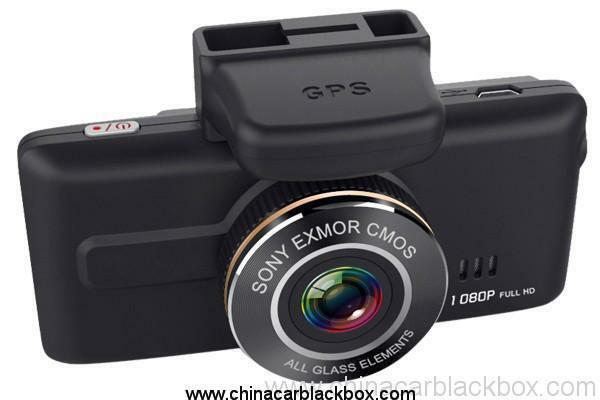 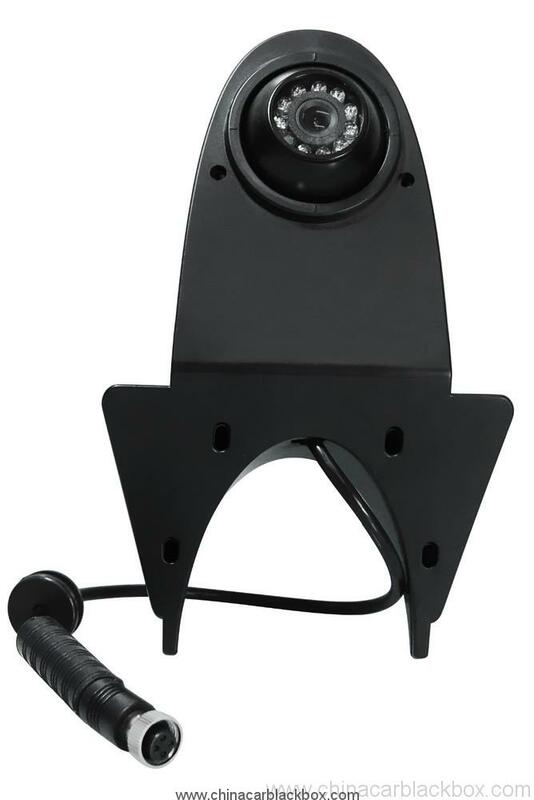 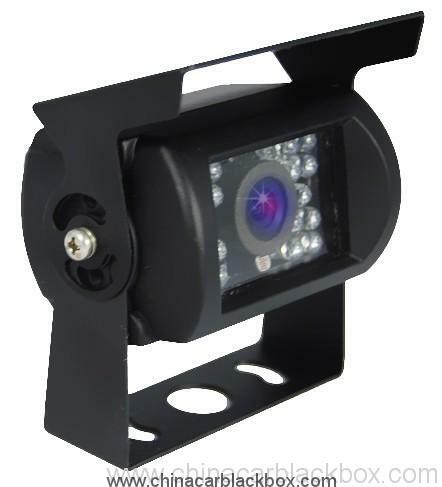 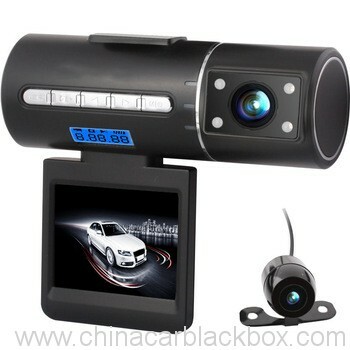 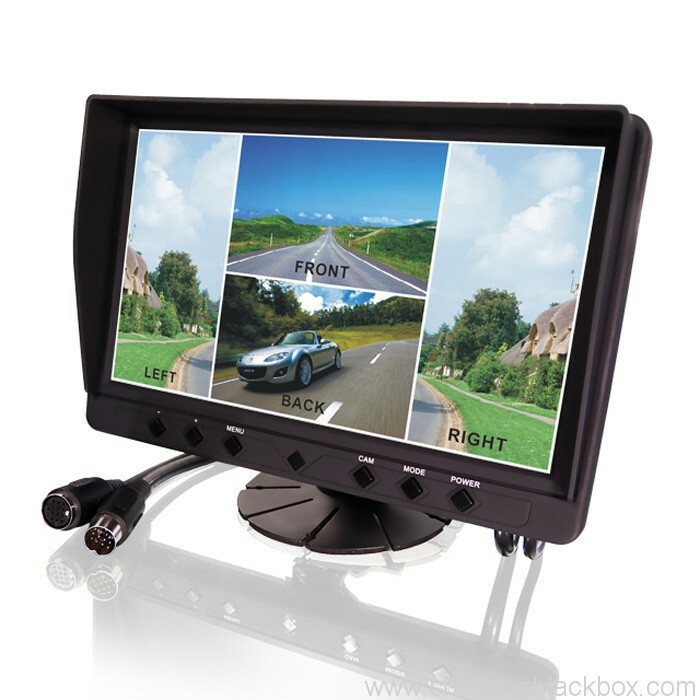 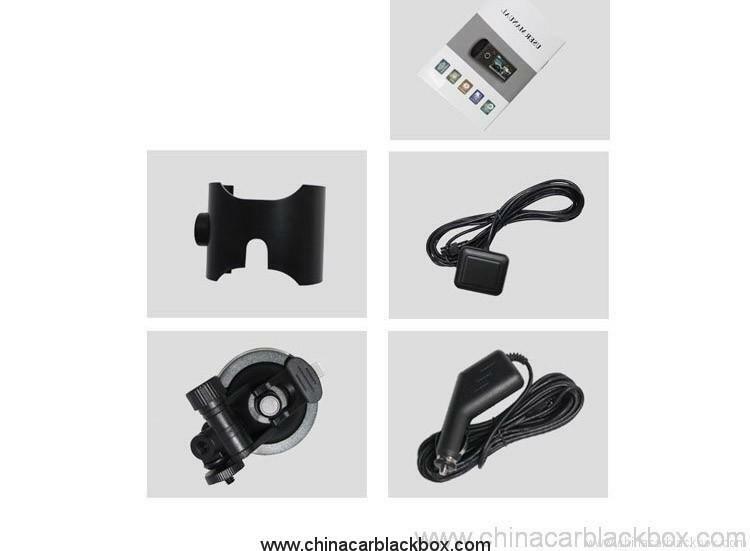 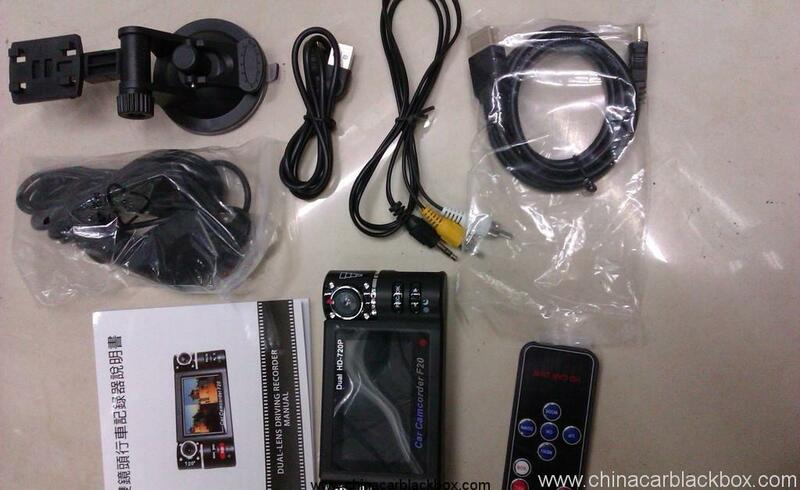 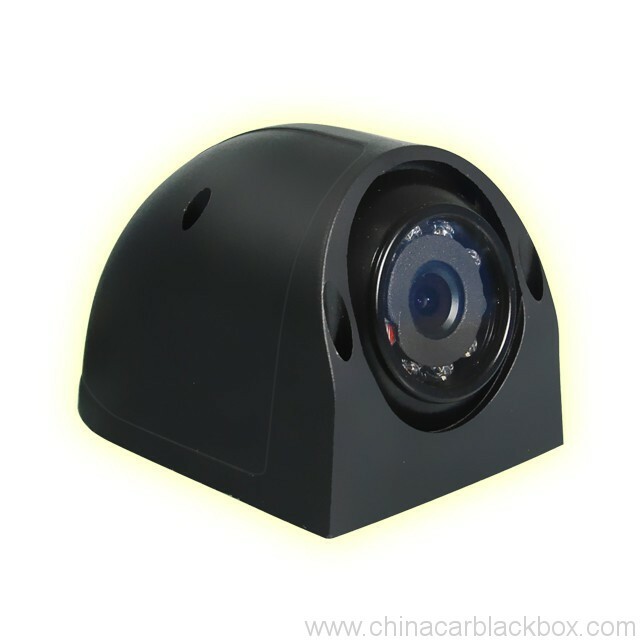 It is a dual-camera simultaneous video recording product dedicated for the evolving need of car-use video recording market.It features superior digital HD audio/video recording and high quality photo taking capability, high speed USB2.0 interface, and parallel battery charging and filming operation.